source for ball joints / bushings? Does anyone have a good source that clearly shows all the various part numbers of the front and rear suspension arms, ball joints & bushings? I'm trying to rebuild/replace the rear and front suspension of a 1994 Prelude VTEC. I have the dealer shop manual, a couple third party books, and NONE show the part numbers of all the individual supension parts. I'm especially surprise the factory service manual doesn't show these. I haven't yet found an online resource that might show these. Any help locating these part numbers is much appreciated! If I can only get the part numbers of the various ball joints, that would be HUGE for me. I'm also open to replacing control arms, etc with aftermarket parts, but it looks like the 1994 doesn't have a good selection. Last edited by Gorstak; 03-19-2019 at 07:01 PM. Thanks. 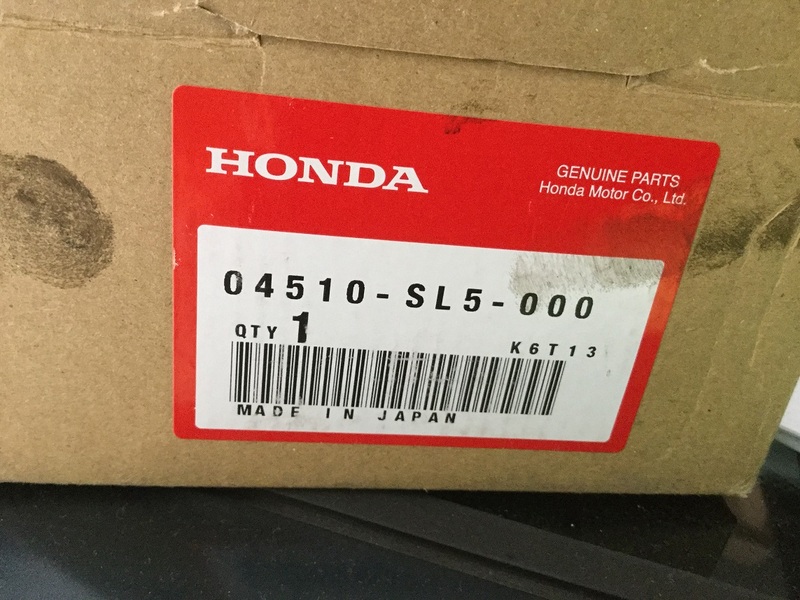 I've looked through most of the well known Honda parts online also. I've yet to see a diagram or individual parts listing for the rear ball joints. The rear of the 94 has three ball joints. Two look like they *might* be the same (the one on the knuckle and the other on the upper control arm). A third, located on the rear lower control arm "B" has a completely different ball joint that can only move along one axis. I'm assuming the ball joint kit you show here would be for both the rear knuckle and the upper control arm? Do these same ball joints match any used in the front? 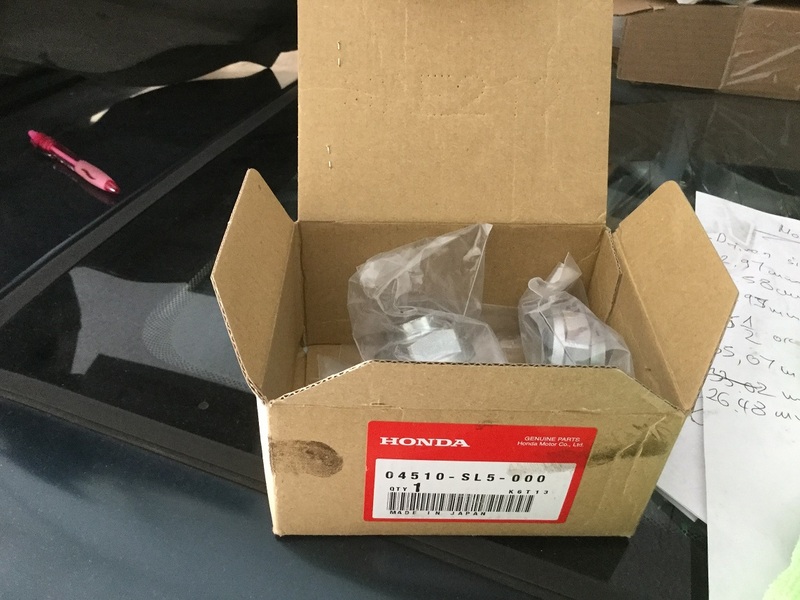 This ball joints kit can fit front and rear ball joints on the knuckle, there is no Honda OEM replacement ball joints for the other two, they come with the whole upper control arm and Arm B Assy., RR. (Lower), Honda never sold them separately. Last edited by Gorstak; 03-23-2019 at 06:36 PM.